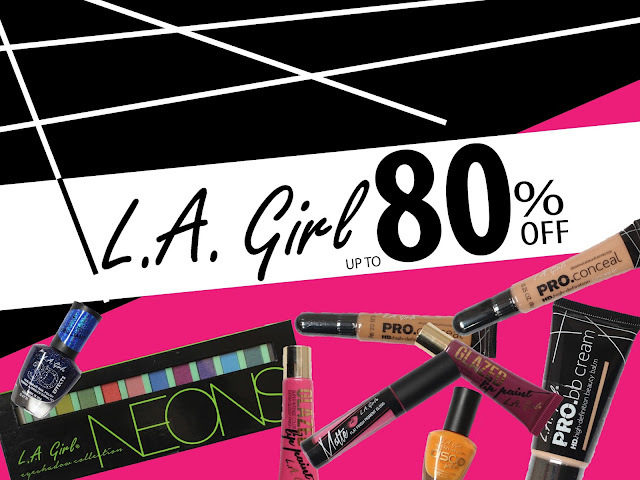 I think everyone know just how much I LOVE LA Girl products! 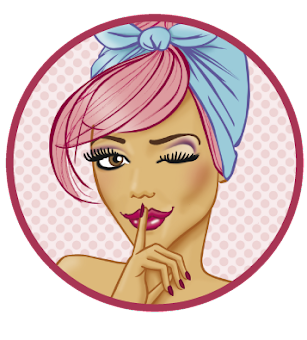 I've done quite a few blog posts raving about their great products and how I feel they are great value for money. Well would you believe I rocked into work this morning and found out the LA Girl range is on sale with up to 80% off. Don't miss out! The Matte Pigment Glosses are currently back in stock, get in quick though because they sell SUPER fast. What LA Girl products do you have on your wish list and why? Hi where is this sale?